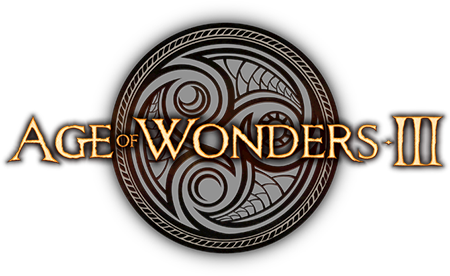 Age of Wonders III is the long awaited sequel to the award-winning series of strategy games. It combines construction, war and role-playing. Age of Wonders III - the best turn-based strategy in the world of fantasy for experienced players and beginners. Eternal Lords is the second largest addition to the famous strategy game Age of Wonders III, released a year ago. It includes races of tigrans and frostlings, as well as a new class - the necromancer. In this addition, the player will act in the world on the verge of disaster. The features of the add-on also include the new race management system. It allows you to use the features of each race so that they correspond to strategic objectives. The development of empire and diplomacy reached a new level. Master the forbidden forces and rule forever!